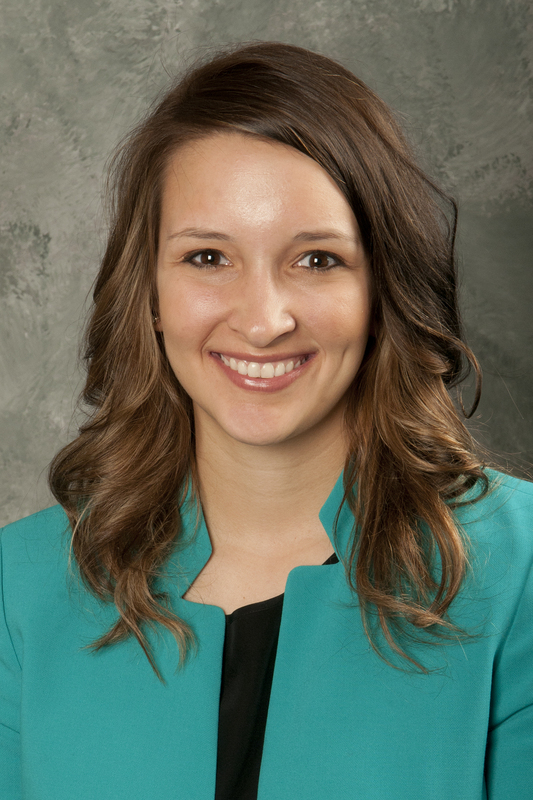 Kara Pool Snyder is director of marketing and special events for the College of Applied Science and Technology at Illinois State University. Mary Bennett Henrichs, president and CEO of Integrity Technology Solutions, discusses her company's decision to create a scholarship for School of Information Technology students. The College of Applied Science and Technology at Illinois State University will host annual Science and Technology Week, featuring actress and advocate Patricia Arquette. Brighten your night and join us for the Neon at Night 5K Fun Run at 8 p.m. Wednesday, April 19.